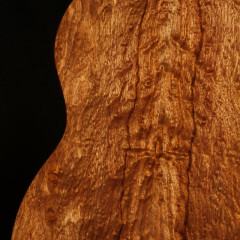 Chechen is a species of tree that grows in Mexico and Central America. 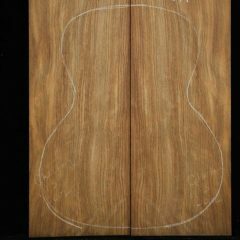 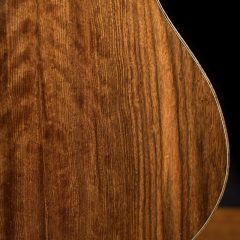 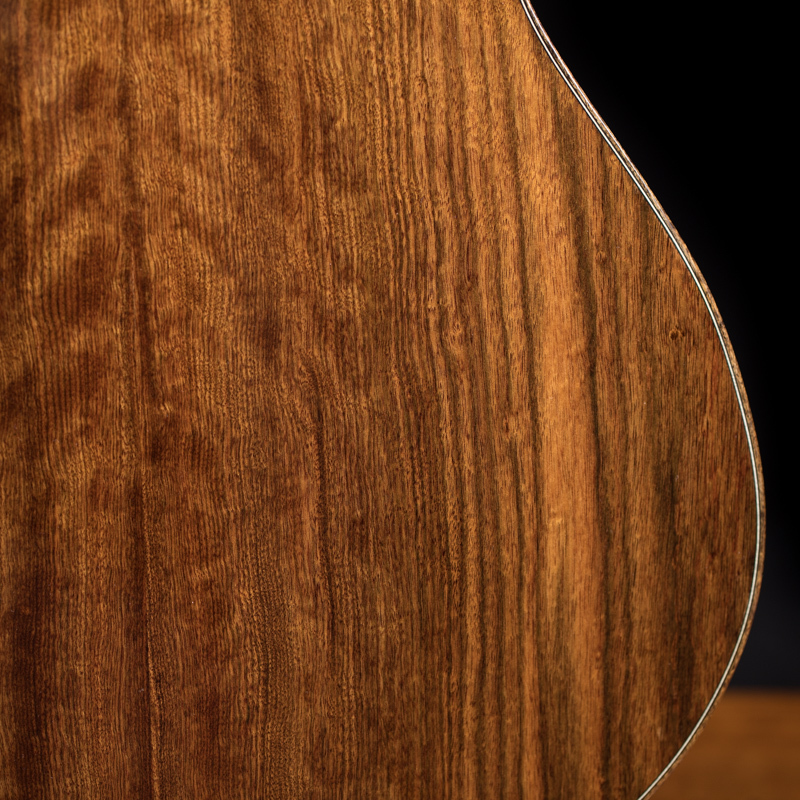 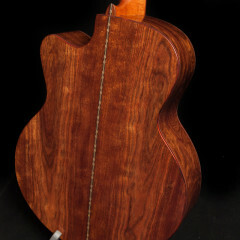 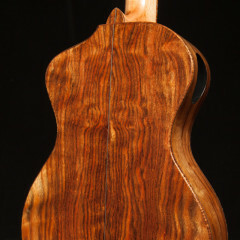 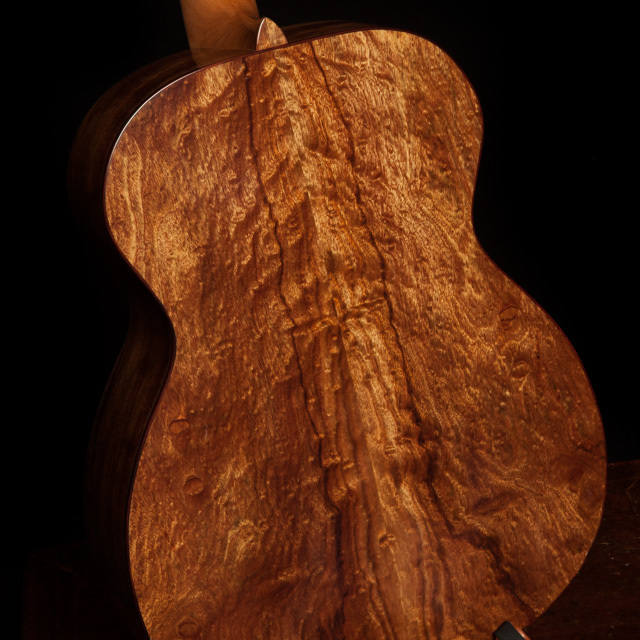 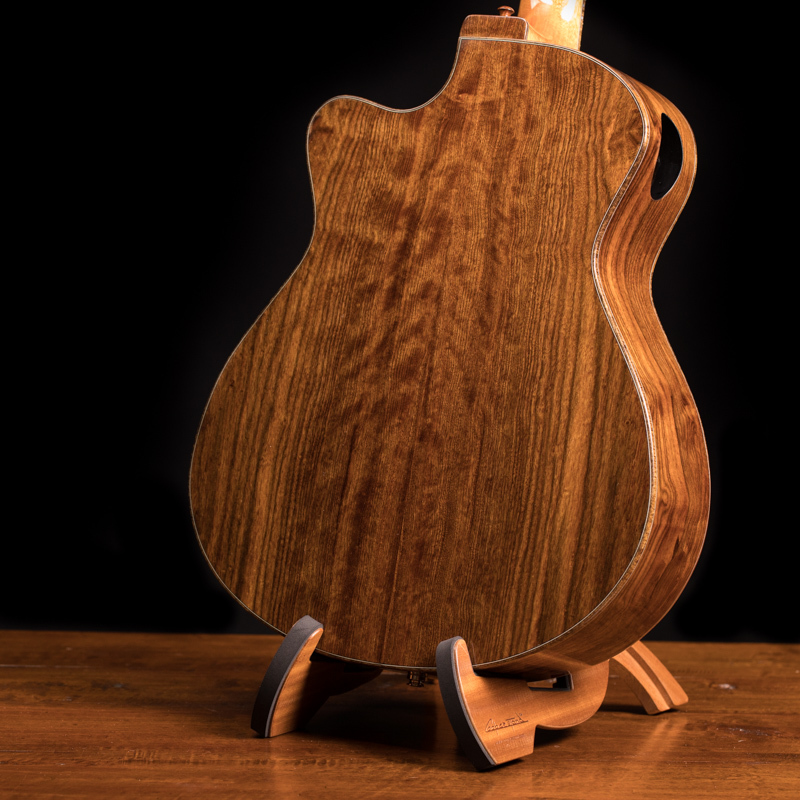 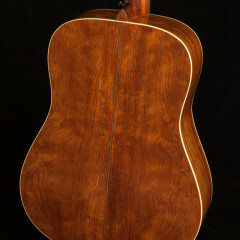 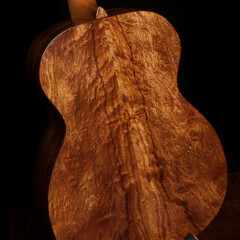 Though not a true Rosewood, it is often referred to as Caribbean Rosewood because of its habitat and characteristics. 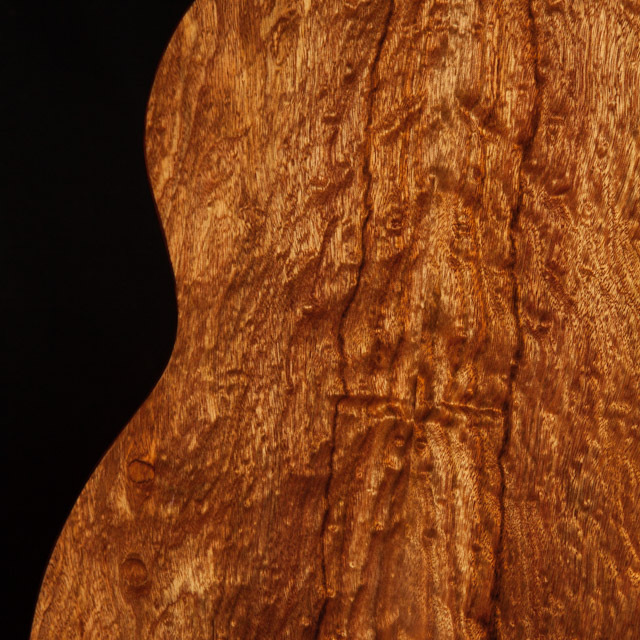 Chechen is a little known tonewood that is hard, dense and tight-grained and that can be found in colors ranging from amber to dark brown with beautiful figure. Given it offers a sustainable alternative to Rosewoods, we expect you will be hearing more and more about it. 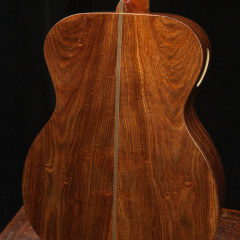 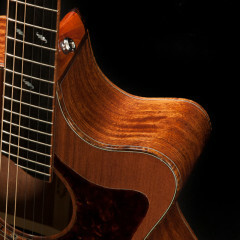 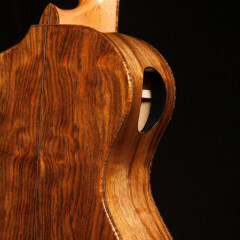 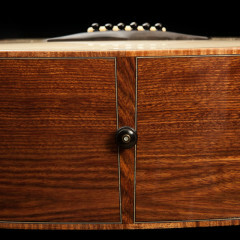 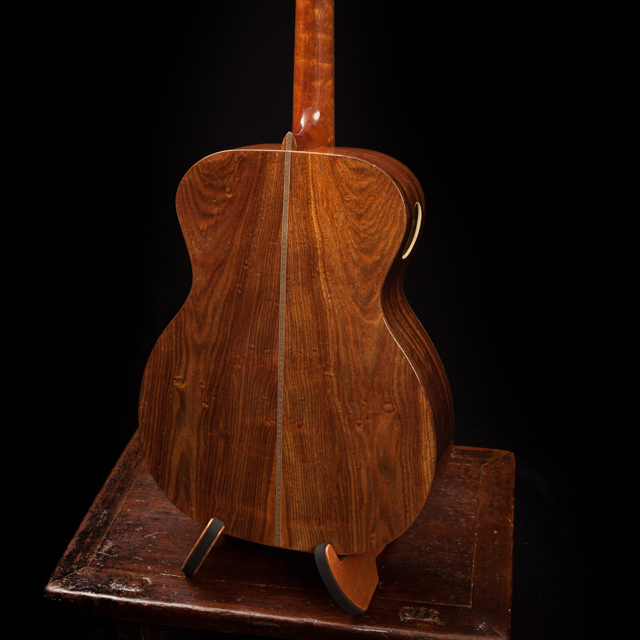 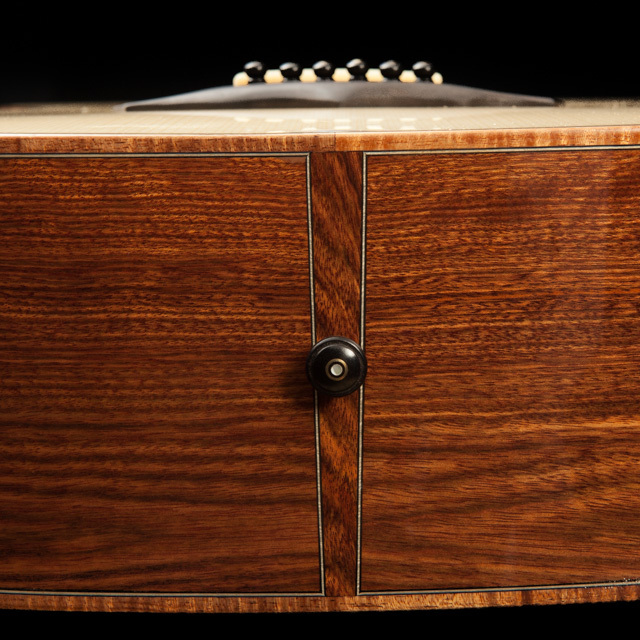 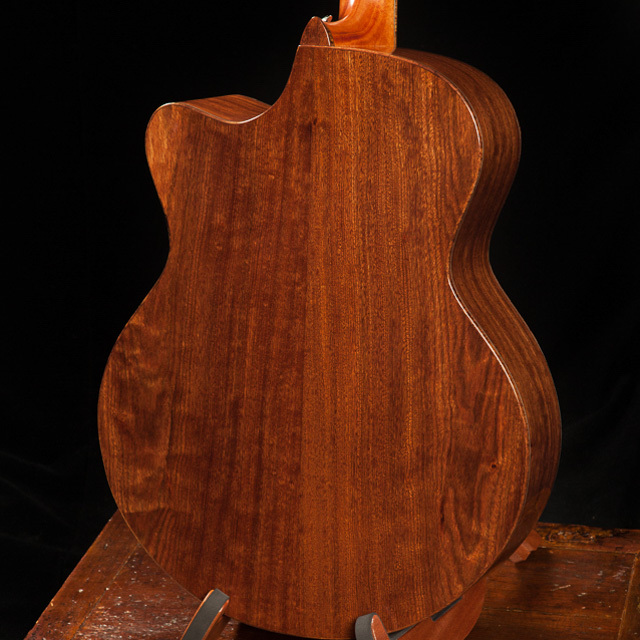 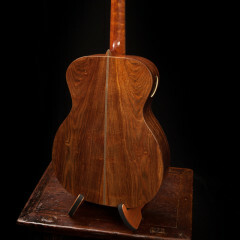 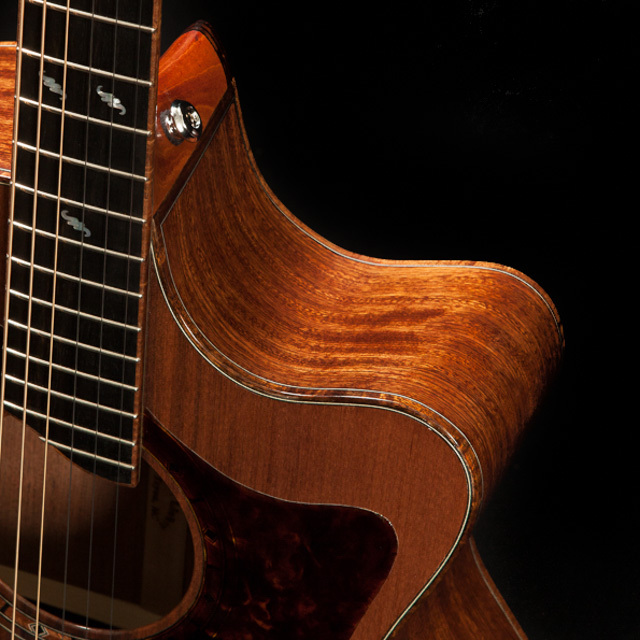 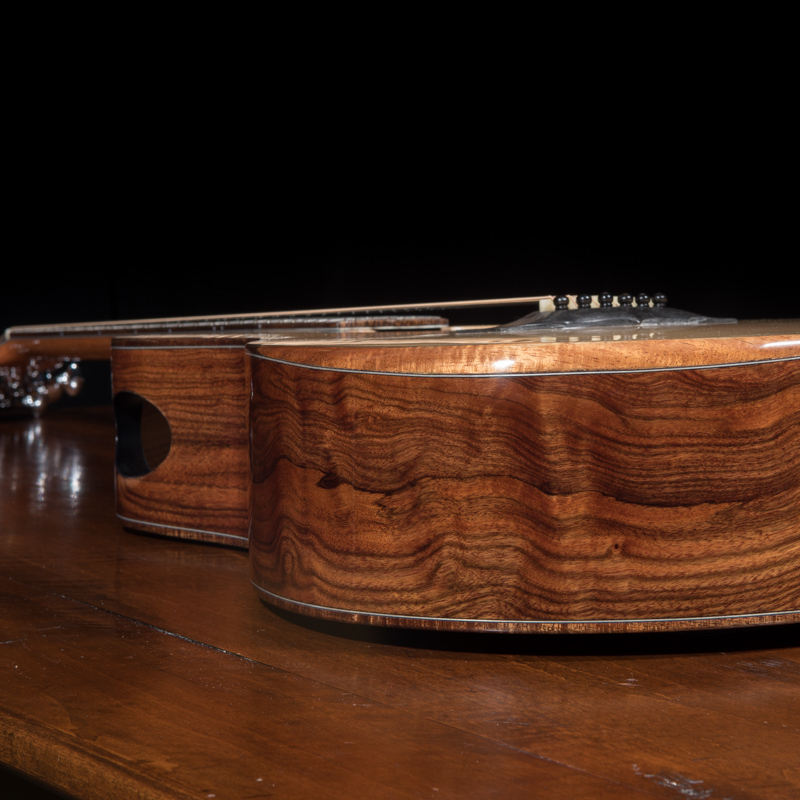 Chechen is one of dozens of exotic and domestic guitar tonewoods that Jay works with. 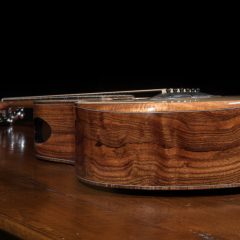 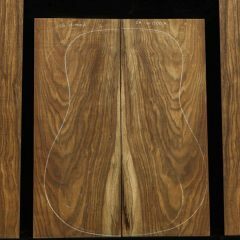 When ordering a custom guitar or ukulele you will have an opportunity to pick the exact set of wood that excites you from our inventory.